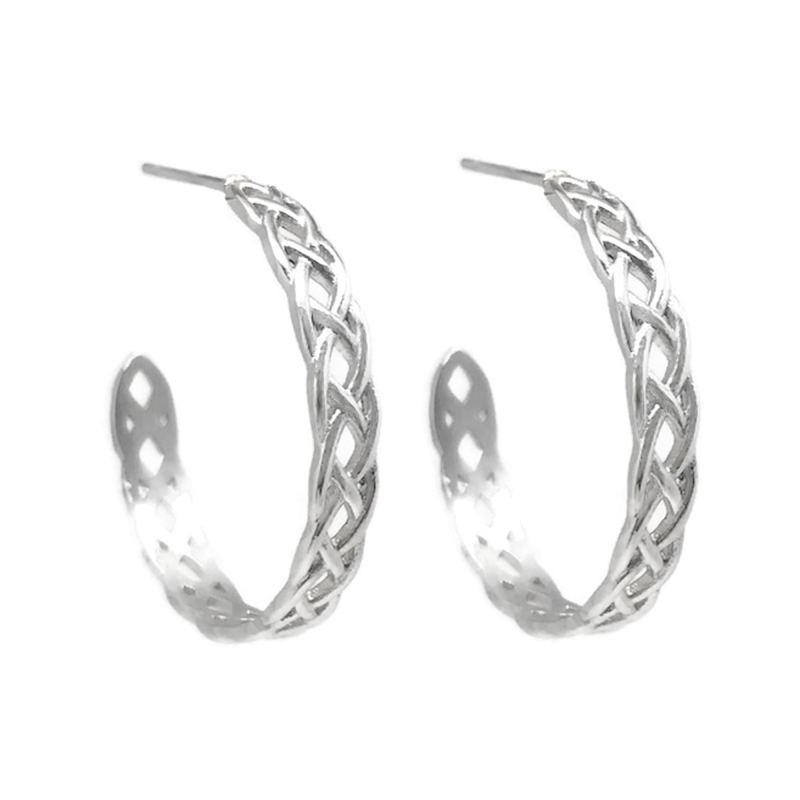 These unique, yet timeless 1 inch diameter stainless steel hoop earrings are made from 316L stainless steel. That means, unlike silver, they will NEVER TARNISH and are not susceptible to scratches, dings or dents. Stainless is also a great alternative for people that have skin reactions with other types of metals. 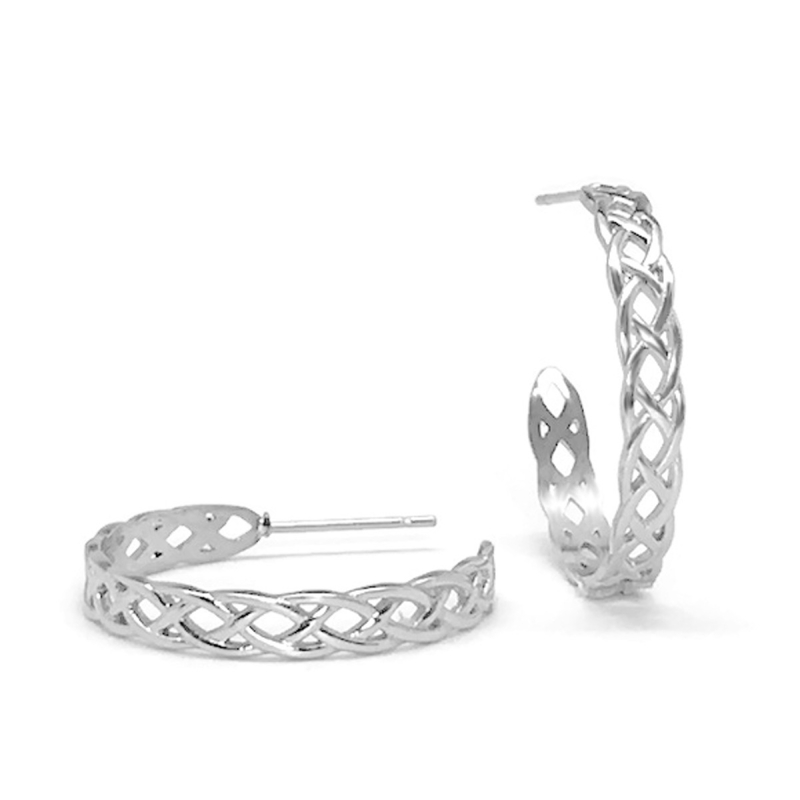 Wear them with jeans or for a night on the town. 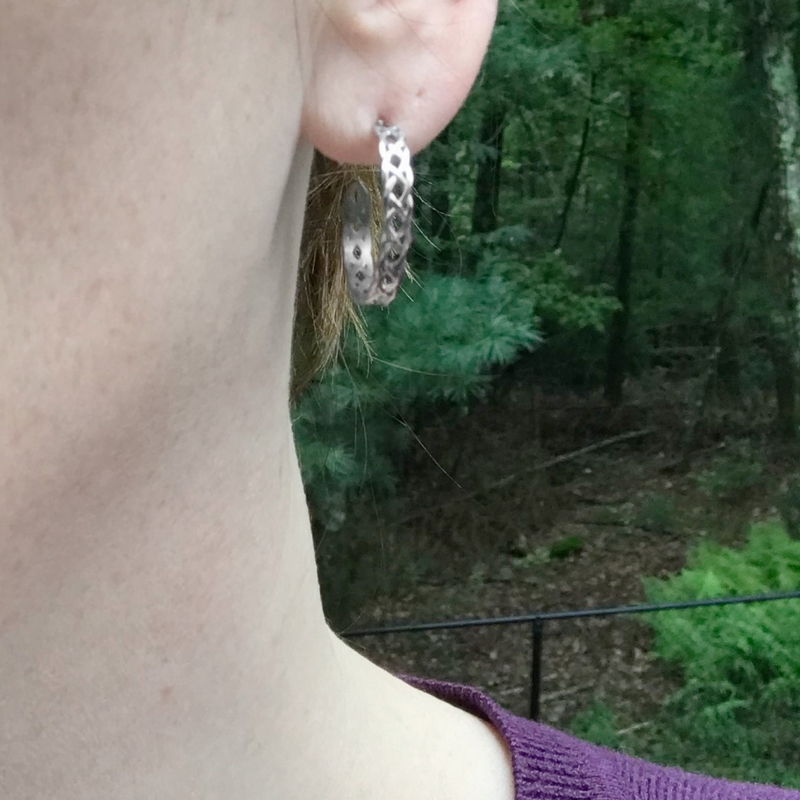 With a design this versatile, you can't go wrong! 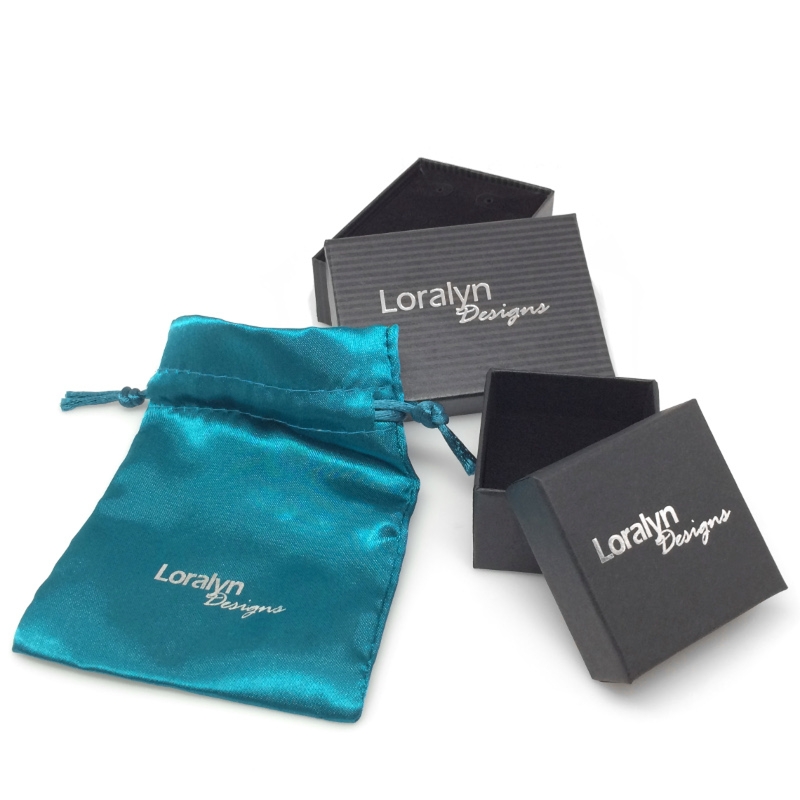 Your earrings will ship with stainless steel earring nuts in a beautiful velvet lined jewelry box.